such as Shakespeare and on our experience of migration and displacement. New Two Gents Show - February/March 2019! ​Oscar Wild. 2 actors. What could possibly go wrong? 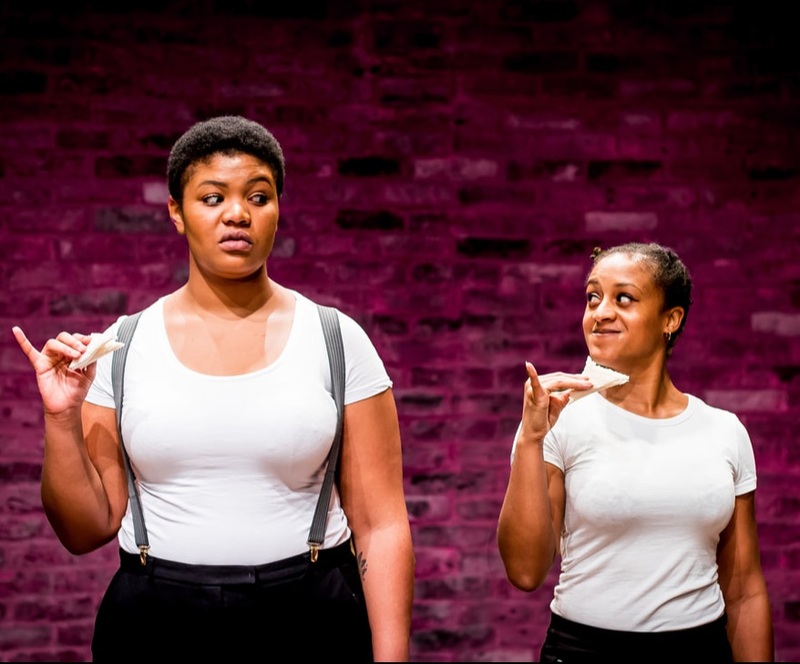 Imagining a thoroughly diverse and integrated English society, 2 British-African women play all characters and bring to life this 19th century comedy of manners in an at once mocking and lovingly playful tone. Embracing wild wit, deft humour, role swapping and banter with the audience, they unfurl a riot of love, confusion and high jinks.